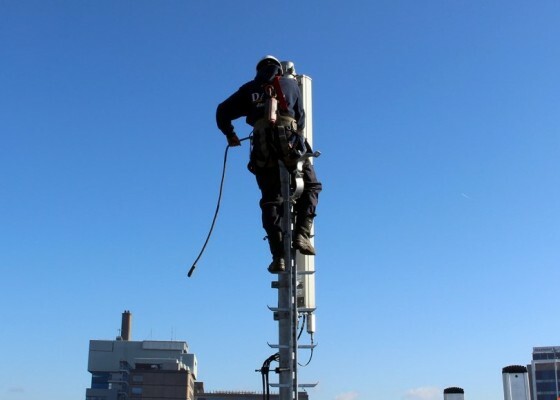 Since the start of 2016, DAEL Telecom has been active in emergency service and support for three of the four mobile operators in the Netherlands. Our breakdown service is available 24/7 to solve mobile malfunctions throughout the country. They resolve about 4500 fault tickets annually.